Montague Rhodes James was a renowned medieval scholar and Provost of King's College, Cambridge. He was also the author of some of the finest ghost stories in the English language. His tales are populated by lonely, academic bachelors whose insistence on prying into ancient tomes, forbidden manuscripts and other esoteric materials plunges them into a world of malevolent entities and ghoulish spectres. 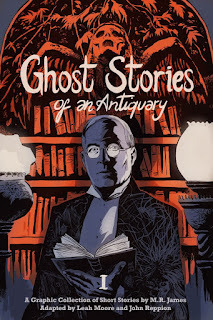 Four of his most haunting tales — 'Canon Alberic's Scrap-book'; 'Lost Hearts'; 'The Mezzotint'; and 'The Ash-tree' — have been adapted by Liverpool-based writers Leah Moore and John Reppion for indie publisher SelfMadeHero's latest graphic compendium, Ghost Stories of an Antiquary Vol. 1. 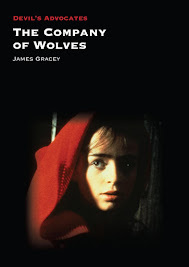 It is recommended for die-hard MR James enthusiasts, as well as for those perhaps just discovering his work. 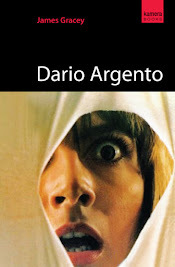 The Diabolique Magazine team have put together a list of our favourite films to watch on Halloween. Making lists is never easy, especially when there are so many great films to choose from. Our picks include Halloween III, The Shining, Evil Dead, Fright Night, The Changeling, Night of the Eagle and many more, including one of my own personal favourites, The Haunting. 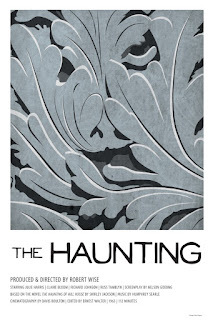 Directed by Robert Wise and based on the novel by Shirley Jackson, The Haunting contains a perfect blend of understated horror, icy atmospherics and unsettling ambiguity. Wise’s subtle approach not only honours Jackson’s own chilling suggestiveness but is also a tribute to the work of Val Lewton, who produced several of Wise’s own early directorial efforts including Curse of the Cat People and The Body Snatcher.